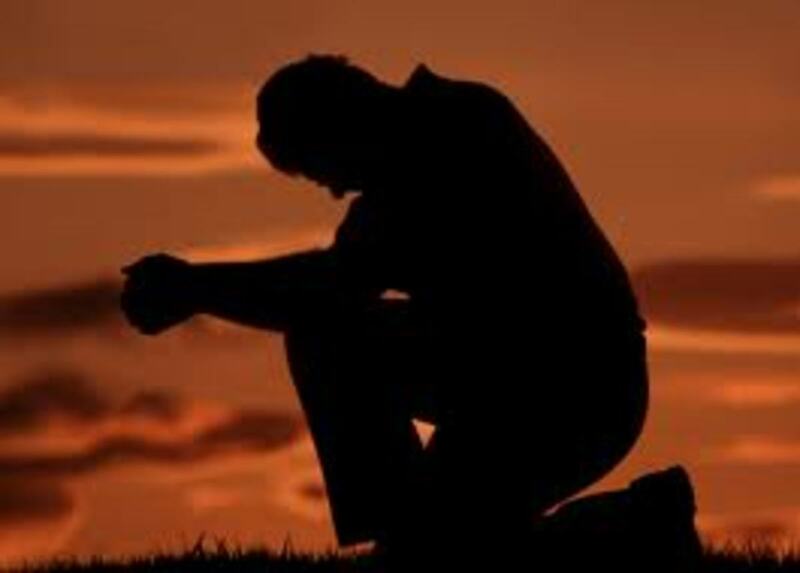 As a child growing up in a home with religious parents, I would watch my dad kneel every night by his bed and mutter words I could not hear nor understand. Once I believe I've asked him why he does what he does, he tried his best explaning to me the reason he prayed every night, and who it is he was praying to. 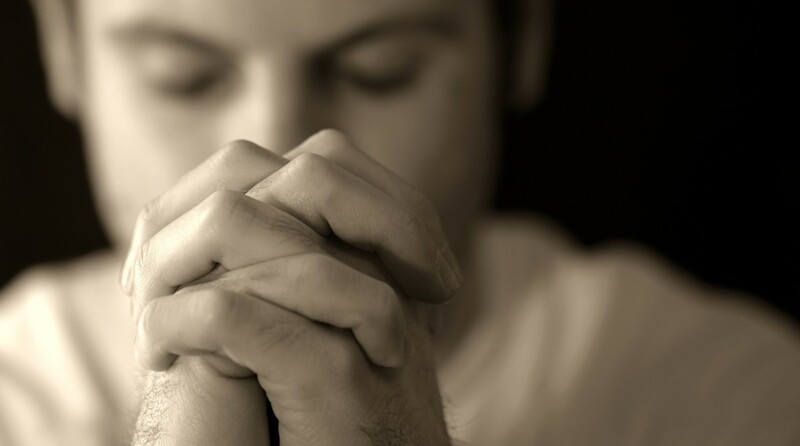 I got the concept of our heavenly father, the Almighty God, and that we have to pray to him at all times. Why? Because he created us and he cares for us. My dad was my first glimpse into the heart and will of God for my life. He became an example of what I am expected to do in honor of my creator. So I watched my dad prayed as the years went by, and I quickly learned to do the same. As I grew up in my teen years, I found myself asking the questions, again. Why do we pray? - I'm sure this is a question that's probably been asked by every child that has been brought up in a 'praying christian' home. Though I now know the answer to this question, I wouldn't want to assume that you know the answer too, if you're reading this. So let me tell you why we pray. We pray because we must. Praying to God is our only means of communicating with him. It's like needing air to live, without air we'll be dead. We communicate God's awesomeness through prayer (or worship), we communicate our gratefulness to him through prayer (or praise), we communicate our need of him through prayer. Requesting him to do something on our behalf, or interceding on behalf of others. Who Do We Pray To - When We Pray? When we pray, who do we pray to, and in whose name do we pray? This, is one question that not everyone who prays agree on. But the bible is clear on who we pray to, and in whose name we pray. We pray to the one and only true God. The one who is Jehovah-Shalom, Jehovah-Nissi, Jehovah-Jireh,Jehovah-Tsidkenu, Creator of the heavens and the earth. He is King of Kings, Lord or Lords, Prince of Peace, Almighty Father, The Rose of Sharon, The Bright and Morning Star, The Alpha and Omega, The Beginning and The End, The Bread of Life, the one who is our Savior. Jesus Christ is His Name. There are those who pray using the name of a gone saint. That is not scriptural. 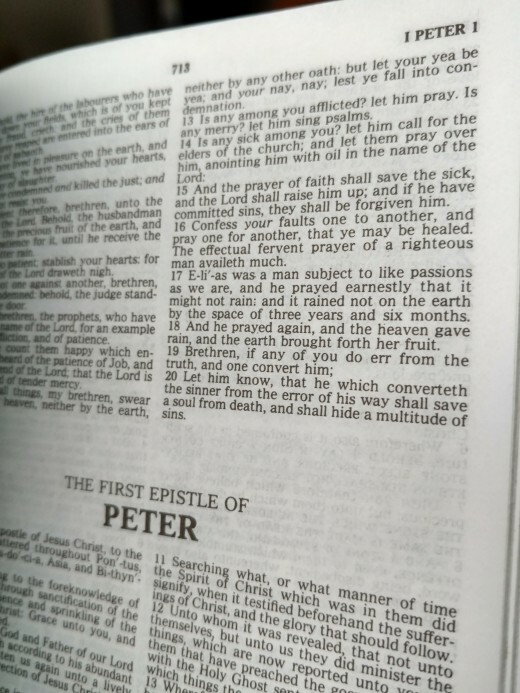 The bible commands us to pray in the name of Jesus Christ. We do not pray in any other name except the name Jesus! Jesus himself said in John 14:13-14, "Whatever you ask in My name, that will I do, so that the Father may be glorified in the Son. If you ask Me anything in My name, I will do it." So, there you have it! 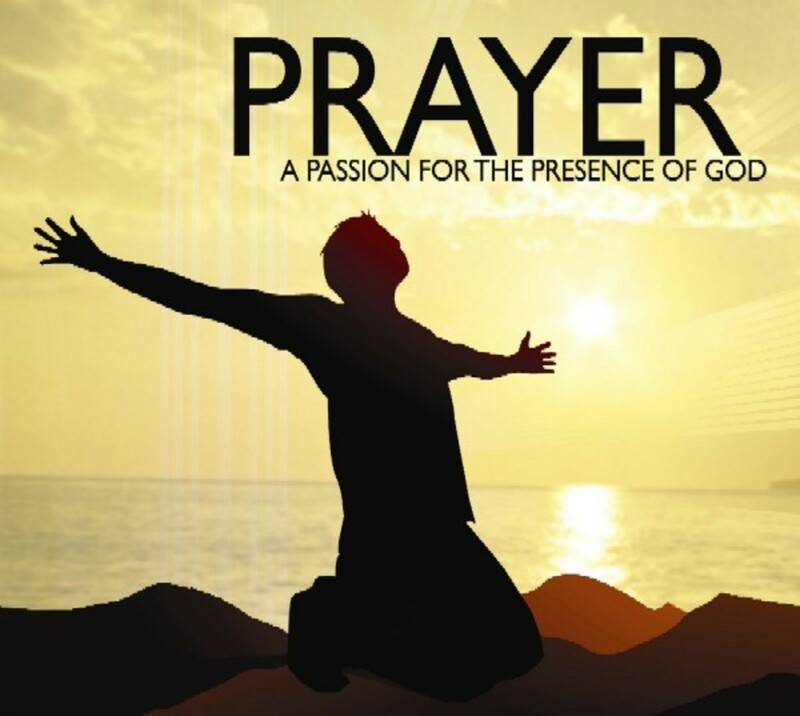 God is the one we pray to, and we do it in the name of His son Jesus Christ. We do not pray to angels or saints, or pastors. 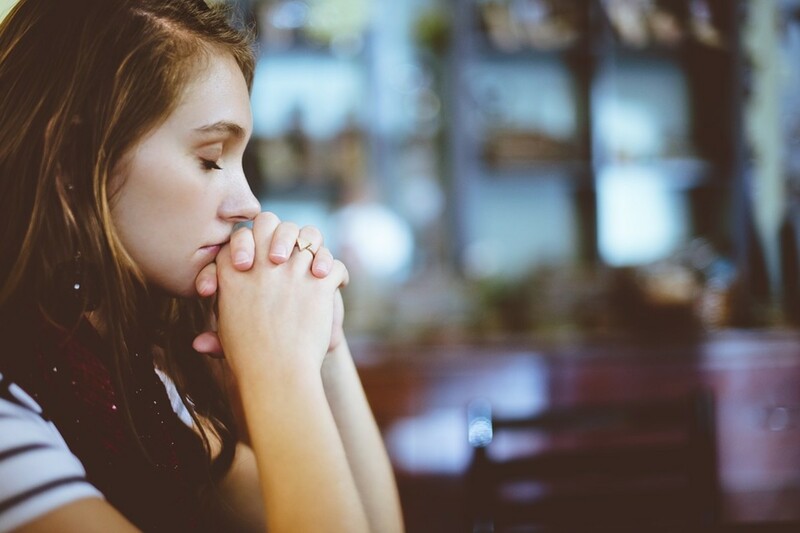 Famous Christian Prayer Quotations - Quotes to encourage people to pray, keep on praying, and to know the mighty and effectual power of prayer, supplication and intercession to God as well as fellowship with God. So, When and How Should We Pray? You Can Pray To God Anytime and Anywhere - You do not have to wait until you're in the closet somewhere, or in a church building. You can pray at home, in your car, or in the office (quietly, except situation dictates otherwise). At the doctor, in the hospital (before a major surgery), well you get the idea. You Can Pray Anyhow - Meaning, using any posture. You don't necessarily have to be in a kneeling position, with your hand clasp together, or your eyes closed. Closing the eyes are just so you're not distracted during prayer in a public place. You can pray sitting, laying down, while walking, jogging, or while cooking, or driving (make sure you keep your eyes on the road though). You can pray out loud, or quietly. You can pray as the Spirit of God leads you. 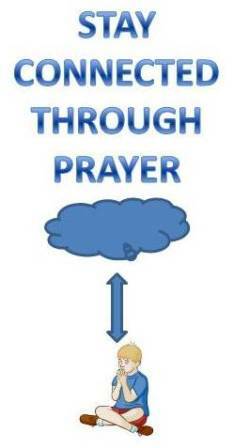 You Can Pray To God Yourself - You have a direct connection to God in heaven. In Hebrews 4:16, the bible declares, "Let us therefore come boldly to the throne of grace, that we may obtain mercy and find grace to help in time of need". You do not need a middleman to reach God. What you may sometimes need are concern believers who can pray along with you in the time of your need. Remember, there is power in number. If something bothers you, do not hesitate to ask someone you trust to pray along with you on the issue. James 5:14 says, "Is any sick among you? let him call for the elders of the church; and let them pray over him, anointing him with oil in the name of the Lord:"
I can understand why sometimes this is hard for people to grasp. The world's concept is that, how can they be sure that a God they cannot see, touch or feel hears them when they pray. A lot of times, our need to control everything in our lives, and the fear of not getting what it is we've prayed for leaves us questioning whether or not God hears us. So does God hear us when we pray to him? The answer is, YES, God hears us. 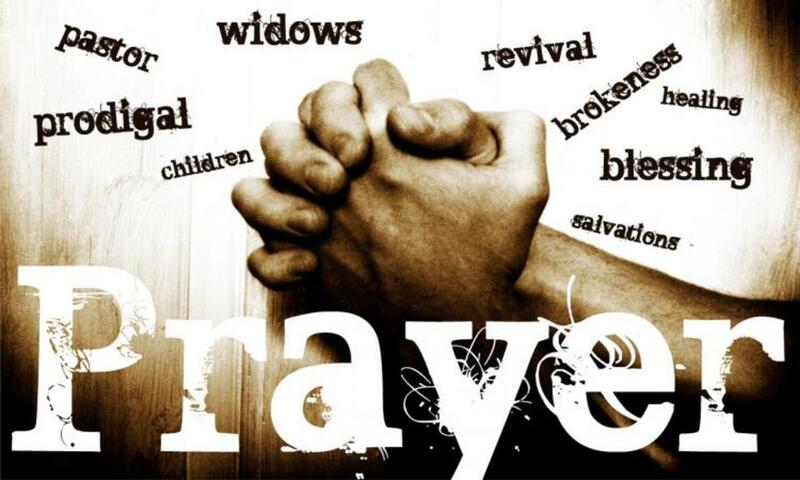 Every time a believer prays, God hears their cry. He also hears the sinner's plea for grace, as he does the hungry's plea for food, and the desperate plea of a mother for her sick child. He hears the nations cry for restoration and revival. 1 Peter 5:7 tells us that God want us to bring our concerns, fears and anxieties to him, because he cares for us. Now, God may not always answer when we think he should, but He answers. He hears when His children calls, and in his time, he makes all things beautiful. Our lives should be marked by prayer. "praying always...in the spirit..." (Ephesians 6:18). Don't wait until there's trouble or there's a need before you pray. God desires our daily fellowship with Him through worship, praise, dwelling in The Word, and, through prayer. So get connected, and stay connected. I was praying to God for something tangible that I needed. I had faith that God can do it, but at the same time, because of the magnitude of the need, there were moments of doubts. I know that if I meditated on God's word, the doubts would flee. 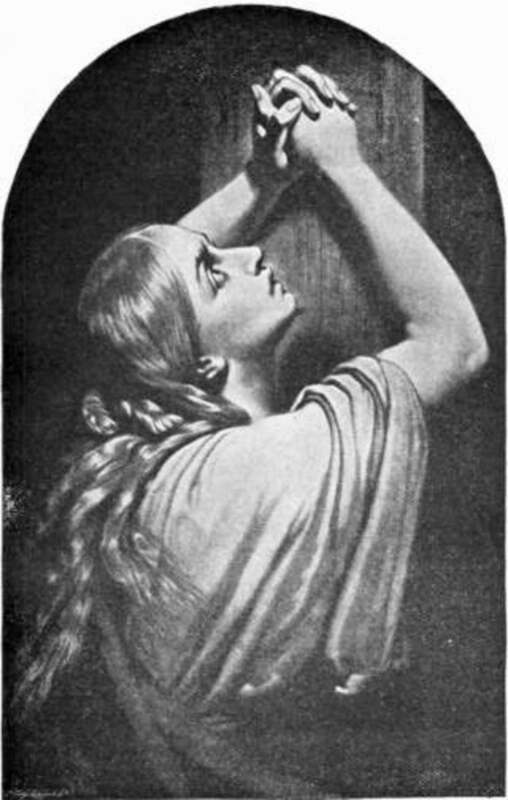 So, I held on to God's word in Luke 1:45, "And blessed is she that believed: for there shall be a performance of those things which were told her from the Lord." If God's promise was true then, then it is true still, and ever shall be. Before time, what seems impossible became possible. God did more than I asked for. It was an amazing feeling. When I'm praying today, I don't fail to remind Him through praise, what He did then. God Still Answers Prayer! Our children see the world first through our eyes. Let us not forget to teach them what matters. We don't want to be guilty of that before The Great Judge. Do you love to write? Do you have a passion for sharing with others what you know? You can do that by signing up right here on hub pages.